Is Death Stranding Going To Appear At Tokyo Game Show 2018? Will Kojima bless us with his presence? 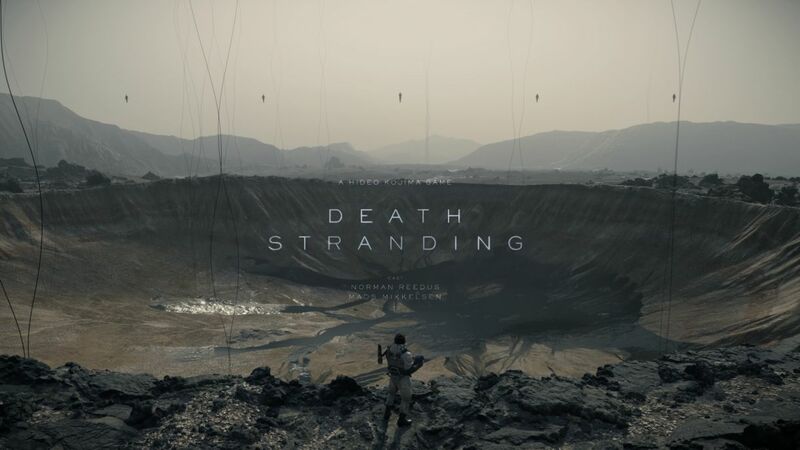 Two years ago, one of the most frequently asked questions in the gaming community was- “what the hell is Death Stranding?” Another quite commonly asked question was- “when will Death Stranding release?” Two years later, the landscape has changed… not much, actually. Those are still very pertinent questions. Almost frustratingly so, at this point. But it looks like at least one of them might get answered at the upcoming Tokyo Game Show. Hideo Kojima has posted an update on his Twitter account that seems to suggest that his game will be at TG 2018. It’s mostly just an update about official Death Stranding merchandise, but it’s also tagged with “TGS2018”. Can’t get more obvious than that, can it? 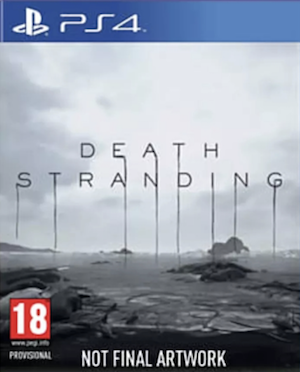 We do know Sony is going to have a major presence at TGS, so it makes sense that as one of their biggest upcoming exclusives, they’ll want to bring Death Stranding with them. And maybe tell us a bit more about what the game actually is, and when it’s coming. 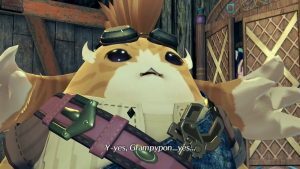 But then again, we were hoping the same for E3 2018, and look where that got us. We’ll know soon enough either way. TGS 2018 begins on September 20 and ends on September 23. 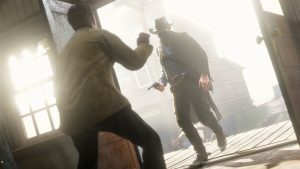 If not TGS 2018, the game might appear at The Game Awards in December- hopefully both, though. As for when it might launch, Michael Pachter seems to think it’ll be a cross-gen game. Prove him wrong, Sony. Give it to us in 2019.